Before you start looking for a horse, be clear how you will use it and the type and temperament you require. Be honest with yourself about your ability and how much time you have to invest in the horse. Many people make the mistake of buying a horse that is too much for them. 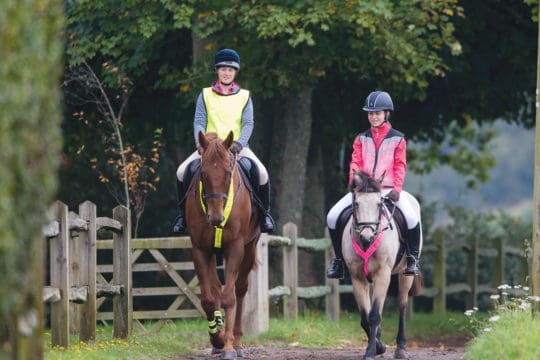 A novice rider can rapidly run into problems with a horse that needs more schooling, is highly strung or needs more exercise than the purchaser has time to give. Sometimes an older schoolmaster type would be better, however much you want a four-year-old. Do consider what you can afford, taking into account any equipment you will also need to purchase. Those items add up. Once you have decided on what you need, do not be talked into a horse that does not meet these requirements. Be led by your head, not your heart or the pressure of the moment. After all, you may need to live with this decision for 20-30 years. 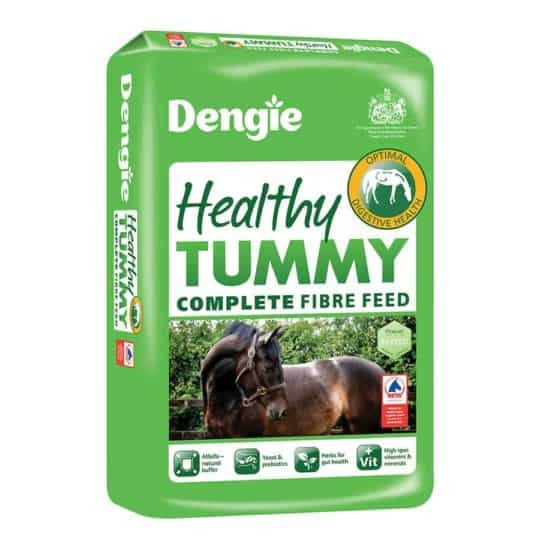 Online shopping is a fast and convenient way to buy many things, but a horse is not one of them. We are aware of many problems with internet sales, so always try before you buy. We have seen a case of a parrot mouthed Shire going through three owners, all of whom bought him unseen off a website run by a dealer. Unscrupulous dealers will sell horses based on false descriptions and it can be almost impossible to get your money back. 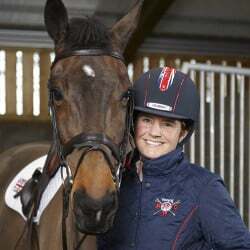 Going to see and try the horse may be more effort in the beginning, but you have a much better chance of getting the right horse and being happy with your purchase. A second opinion from a trusted, experienced horse person can help make the big decision easier. S/he can judge the horse objectively and ask questions that might not occur to you. S/he can also help you handle any overly aggressive sellers. 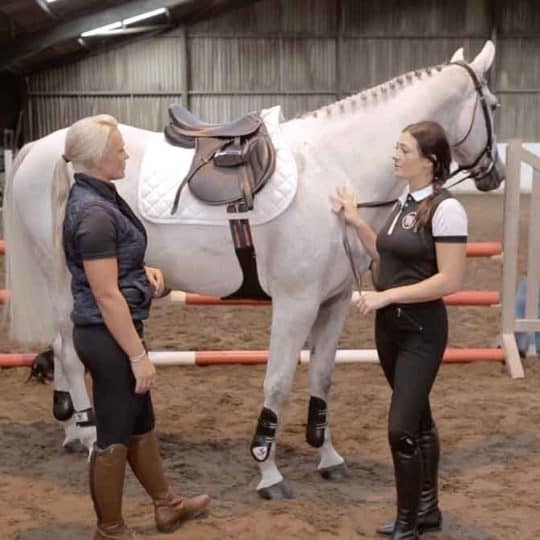 They can also watch you – or even film you – doing a ridden assessment of the horse which will give you a better perspective. Check the identity of the horse. We have seen numerous cases where the passport does not match the animal. Check the silhouette and passport against the horse. Also have a vet check for the microchip (and multiple microchips or evidence of the removal of microchips). Examine the passport for authenticity and if in any doubt, check with the Passport Issuing Organisation. Only a recognised PIO passport is acceptable. If the horse has a Romanian passport check that it has been tested for EIA after arrival in the UK. Avoid any horse where the passport is not available. Vetting is a series of checks a vet will carry out to ensure fitness for purpose – and it can save considerable heartache and expense in the future. 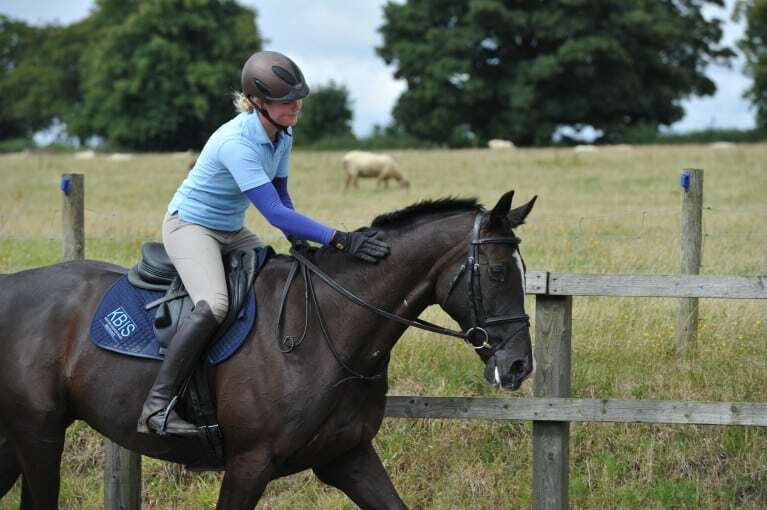 There are various levels of vetting depending on what you want to do with the horse. 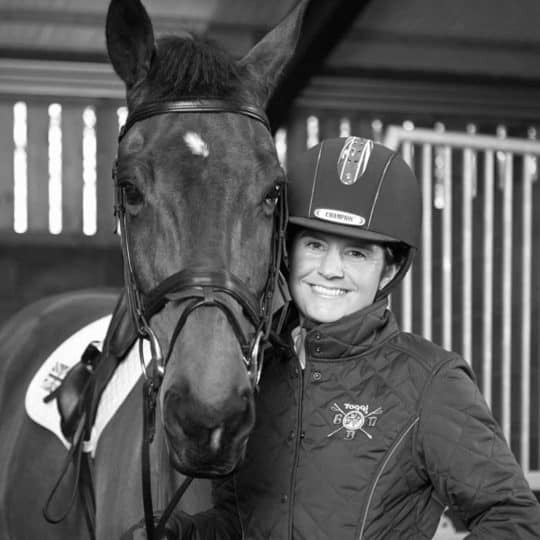 Always use an experienced equine vet, either your own or a vet recommended by your own. The horse should be vetted regardless of its value or cost. We do not recommend using the vendor’s vet as there will be an obvious conflict of interest. Ignore pressure from vendors to avoid vetting – for instance, another buyer waiting in the wings. Get the vet to thoroughly check the horse against its passport and description. Make sure horse is suited to rider and vice versa. Always watch the vendor tack up and ride before you do the same, and test the horse for the job intended. 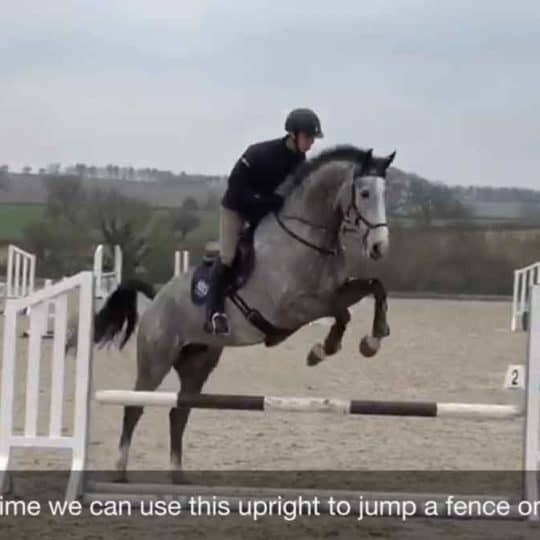 Handle the horse how you would at home – in the stable, out of the stable, riding in the school and over fences (depending upon the age of the horse and your plans for it). Do not ride a horse if you are not happy that it is sound or if you feel that it is unsafe. Try the horse as many times as needed. Do not be rushed. 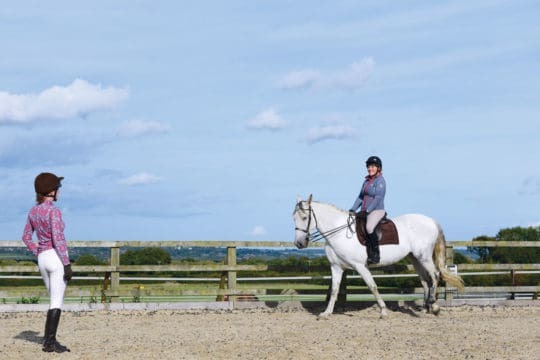 Sometimes you may be able to take the horse on trial for a week, which could offer you more time to assess it, but if you do so be clear on the return agreement (see Tip #9). Do not take the vendor’s word as gospel. Try to find out as much about the horse’s history as you can, checking for previous problems, claims and veterinary records. Sadly we have many examples of disreputable dealers. 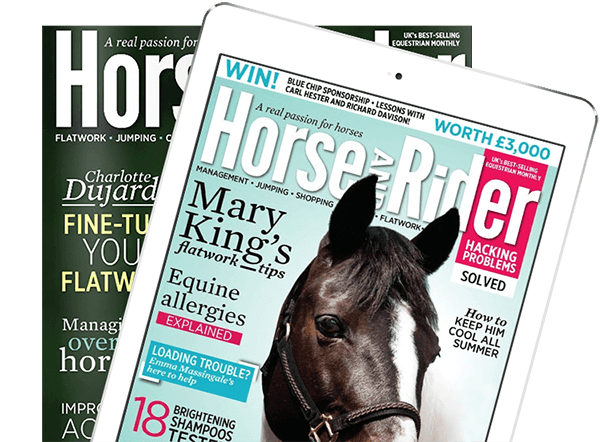 Some will sell horses which have been doped to disguise behavioural problems, are loss-of-use insurance claims or even horses which have been stolen. 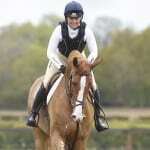 If the horse has been successful in the past and is being sold cheaply try to find out why. If the deal seems too good to be true, it probably is. Do your homework and check the vendor’s reputation on equine forums or among your friends. Where did the horse come from originally? Who were the horse’s previous owners? Google the phone numbers, names and addresses to see if they are who they purport to be and if they sell regularly. If it’s a dealer, ask for references. Be very wary of the return agreements that some dealers will offer if the horse is unsuitable. Often it will be to exchange for another horse that could have even more problems. Some dealers will offer to buy the horse back but it may be for a much reduced price. This is important to get right, so make sure that you are happy with the terms. 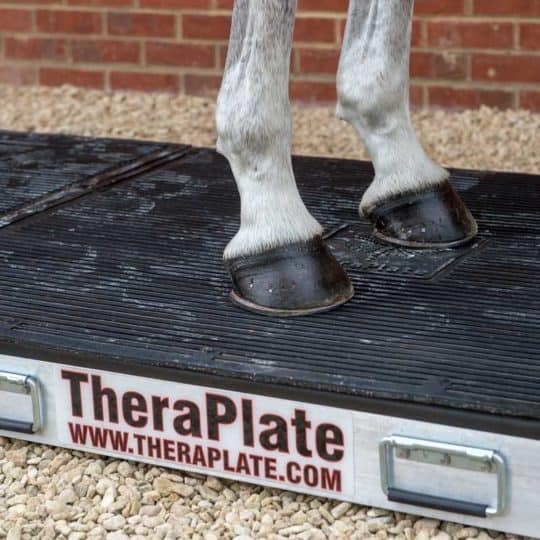 Get a comprehensive written receipt covering deposits, cost, payment, passport number, identity of the horse, when it was tried, a description of the horse and any warranty offers. Make sure it includes both parties’ full names and addresses, telephone numbers and signatures. This may be crucial if you need to pursue a claim later. If you do have trouble with your purchase, look up your rights under the law. The purchase really is the cheap part. 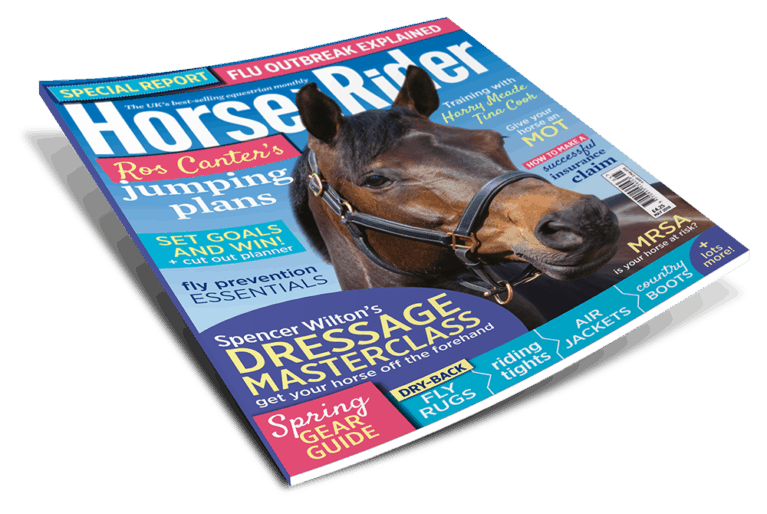 Livery, insurance, vets fees, shoeing, tack and feed all add up. Can you afford this commitment? This horse or pony may be with you for thirty years. Are you able to provide for it for that long? It may be better to ride at a riding school or take a horse on a loan. That way it can be returned if there is any doubt about future finances. 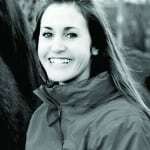 I am looking to buy horse for my husband and I really liked your point about bringing someone with experience with horses. My cousin works on a farm so I’ll be sure to bring him so he can ask questions I might not think of. Thank you for these tips on buying horses.